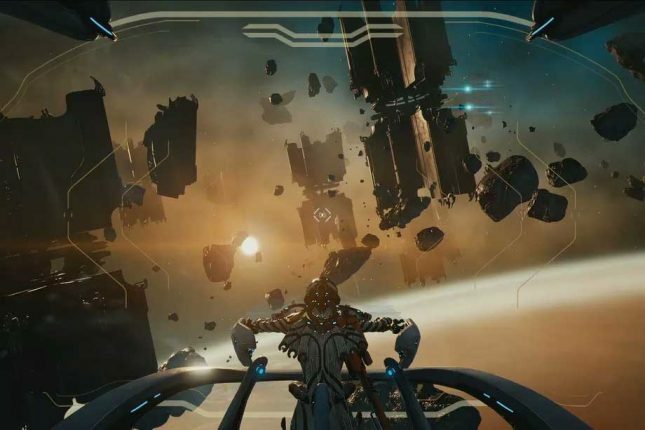 Fans of the video game Warframe should be excited about the cool announcements that were made at the game’s conference called TennoCon. A new faction and new lore are coming to the game in an expansion called Fortuna. That expansion will be set in an open world environment on Venus. The new faction is Solaris United made up of cyborgs living in Debt-Internment Colony Fortuna. Players can expect “seascape flora, giant mushrooms, alien rock formations, rare creatures, and more.” A second expansion was also talked about at the conference. That expansion is called Codename: Railjack and is expected next year. This will move the surface encounters in Fortuna into space. Players get to team up and take on roles piloting a new spaceship, firing weapons, and repairing and managing shields reports Polygon. A pair of new Warframes, which are the suits that give the game its name and players special abilities, are being added to the game as well. The game is offered on PS4, PC, and Xbox One. This game has been out since 2014 but the ongoing support for the game means it is the fourth most popular game on Steam.